Why does it seem like Japan gets all the good stuff? 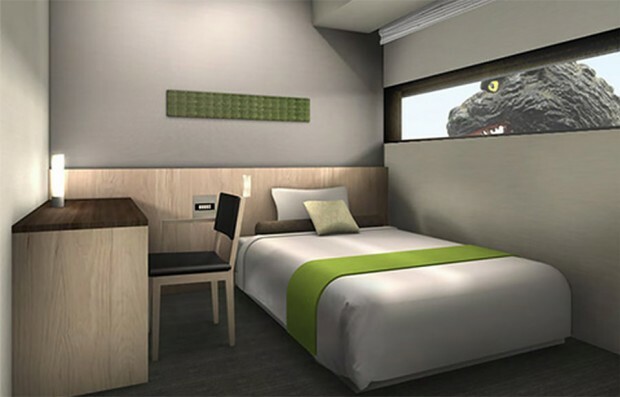 After such wonders as the giant Gundam statue, Pikachu burgers, and Teslas that look like anime tigers, they’ve now getting a Godzilla-themed hotel. Tokyo’s Hotel Gracery is revamping its accommodations to make way for the prehistoric green kaiju. 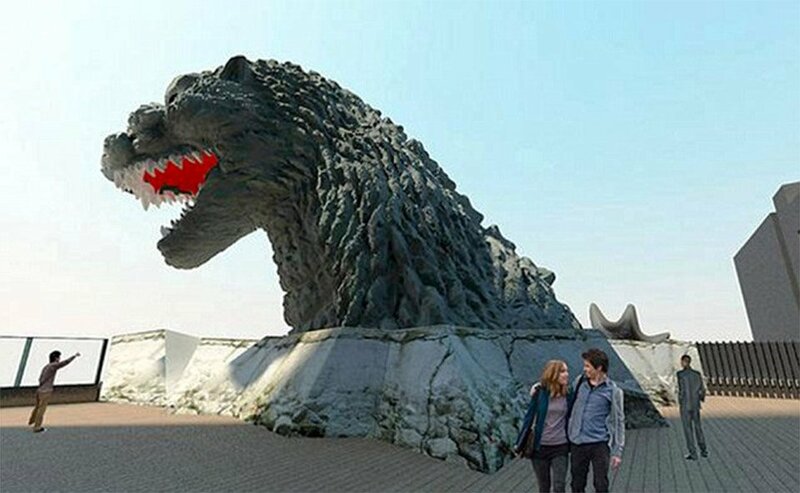 The building features a giant sculpture of Godzilla sticking out of its roof, and can been seen peering through the windows of some of its rooms. It’s not clear what sort of Godzilla goodies are inside the hotel rooms, but isn’t the monster poking its head out of the roof enough? 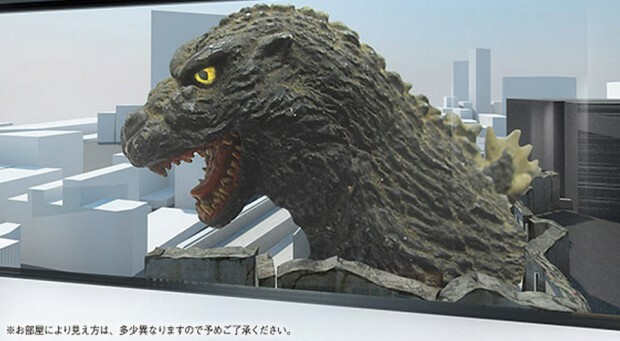 Guests who want to stay in a Godzilla Room will have to request rooms between April 24 and June 30th, 2015, so it appears this may only be a temporary affair.